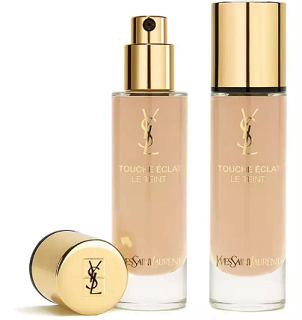 Steward of Savings : FREE Yves Saint Laurent Touche Eclat Concealer Sample! FREE Yves Saint Laurent Touche Eclat Concealer Sample! Another beauty Sample! Yes ?